The big one is nearly upon us. 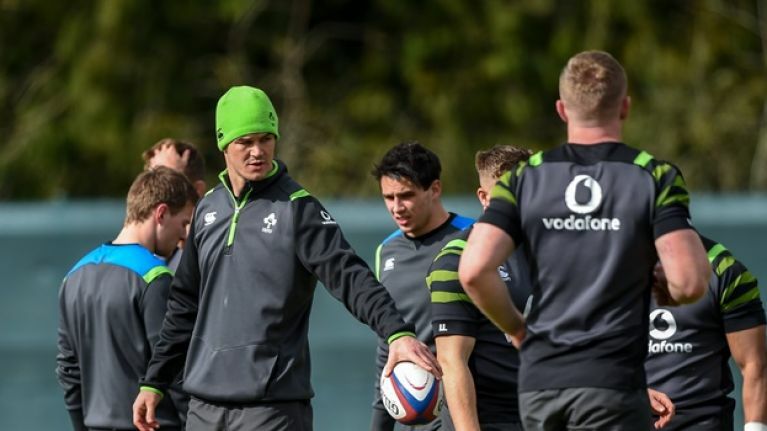 Joe Schmidt has made just one change to the side that defeated Scotland as Ireland go in search of what would be just the third Grand Slam in their history this weekend. Iain Henderson comes into the second row in place of Devin Toner for the crunch clash against the auld enemy as Ireland aim to make it five wins on the bounce in this year’s tournament at Twickenham. Toner will take Henderson’s place on a bench that otherwise remains unchanged for the game, which kicks off at 2.45pm on St. Patrick’s Day. History is there to be made, fingers crossed the men in green can complete the job.